10 - 15 day lead time. 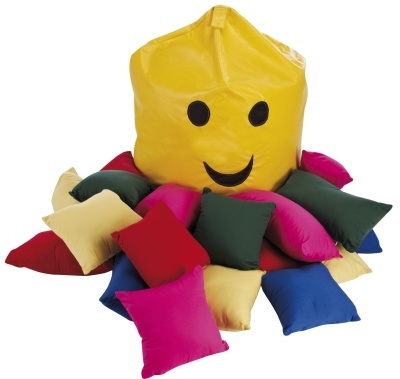 Early years and pre-school pack containing 20 cushions in an assortment of plain colours, enough to seat the whole class. 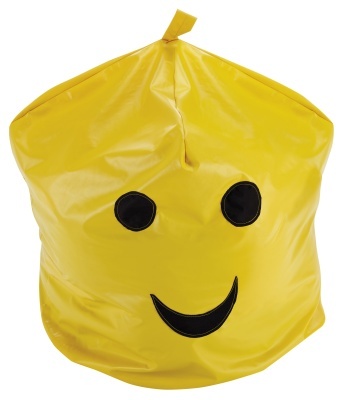 All kept within a colourful Mr Happy bag. Can be hung in the classroom to keep it tidy.